presentation by Kevin McCauley, MD. A capacity crowd of 250 people gathered at Immaculata University for a fascinating lecture about the science of addiction and recovery. Our guest speaker was Dr. Kevin McCauley, an addiction medicine expert who masterfully explains the confounding disease of addiction. Participants broke into conversation groups then finished with a Q&A. 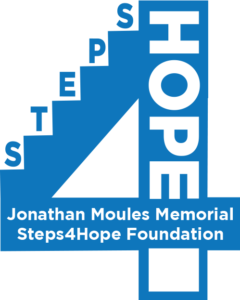 Steps4Hope is a nonprofit foundation founded in memory of Jonathan Moules, who tragically passed away on January 7, 2014. 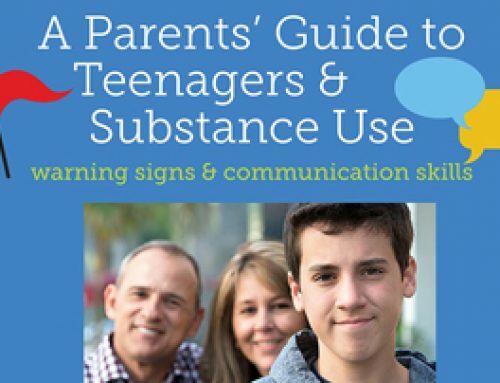 Steps4Hope is committed to raising awareness of substance use disorders. 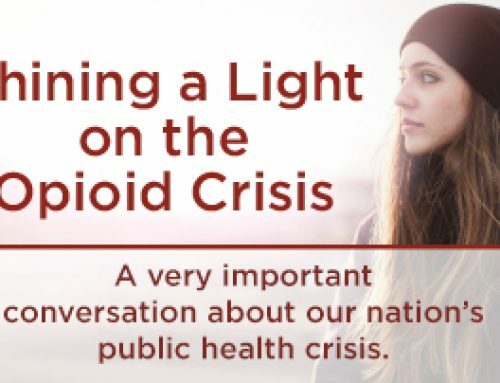 They support and partner with both local and national organizations, such as Shatterproof, The Herren Project, The Adolescent Awareness Foundation, Be a Part of the Conversation and Narcotics Overdose Prevention and Education. 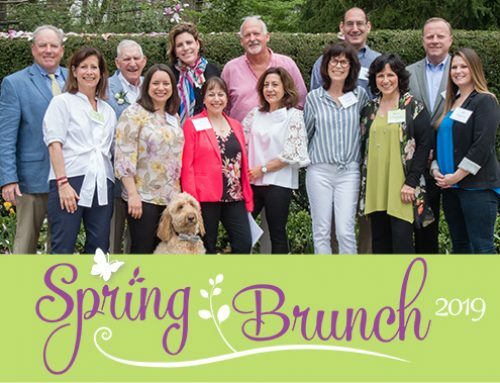 These important organizations educate students and communities, advocate for desperately needed changes in legislation and health care and work to end the stigma associated with the disease of addiction. 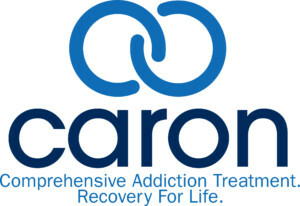 Caron’s mission is to transform lives impacted by drug and alcohol addiction through proven, evidence-based, comprehensive and personalized behavioral healthcare. Caron’s core purpose is to ease the pain of individuals and families by restoring health, hope, spirituality and relationships. The last twenty years have produced an explosion of understanding not only about addiction (substance use disorders) but how our brains enable our most human capacities such as hedonic valuation and decision-making. This lecture summarized the most current neuroscientific research about addiction – research that explains how the brain constructs pleasurable experiences, what happens when this process goes wrong, and why this can have a dramatic impact in our ability to make proper choices. 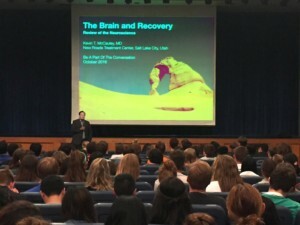 During the school-day hours, Dr. McCauley gave a presentation to Great Valley High School students about the challenge of deciding whether addiction is a choice or a disease . . . or both? Students from Advance Placement (AP) Biology and Psychology classes were given the opportunity to hear Dr. McCauley’s powerful presentation. Afterward, students and staff had a private lunch with Dr. McCauley and engaged in a stimulating conversation about the role genetics play in the risk of becoming addicted, the challenges of today’s opioid crisis, and much more.